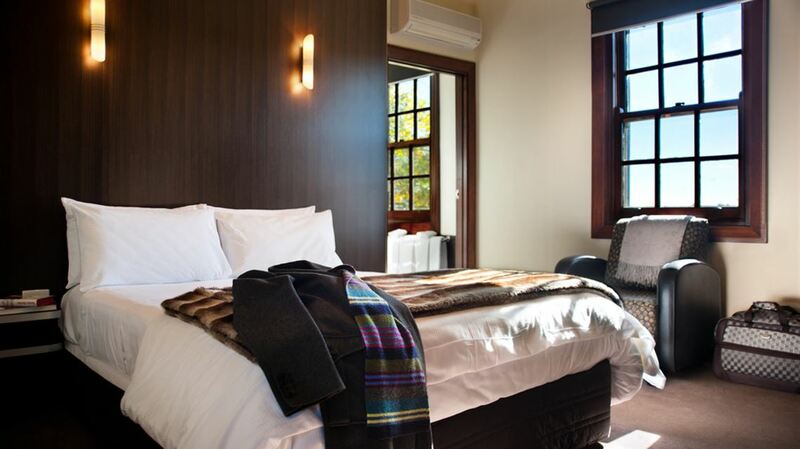 Experience the elegance of a bygone era at Peppers Mineral Springs Hotel in Victoria's breathtaking Daylesford and Macedon Ranges. A fitting location for a stress free vacation, romantic holiday, business conference or wedding, this deluxe destination will leave you feeling calm, refreshed and perfectly relaxed. 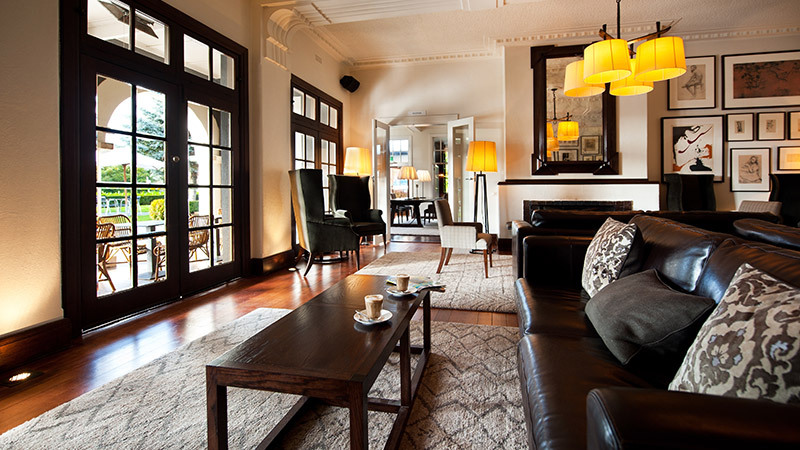 Originally a 1930s guesthouse, Peppers Mineral Springs Hotel has developed into a picturesque hotel featuring an onsite signature restaurant, award winning day spa, flourishing leafy gardens, stunning courtyards, and guest lounge. 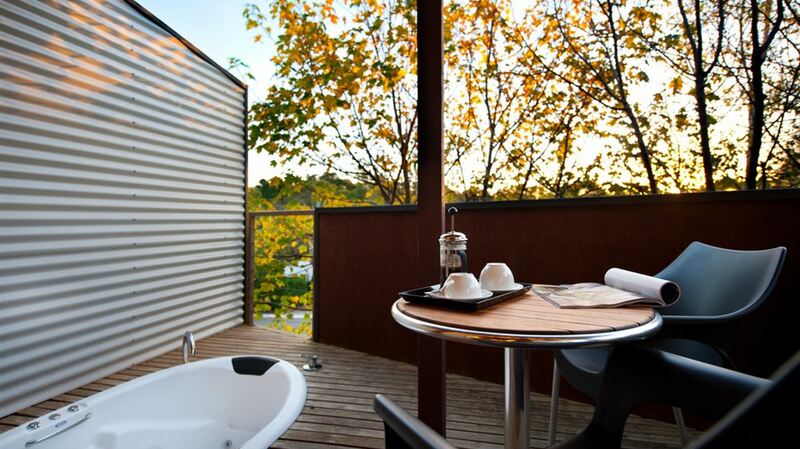 Located in Hepburn Springs, slightly over an hour from Melbourne, our deluxe accommodation Hepburn Springs includes superior/spa rooms, the terrace suite, traditional and spa garden rooms and self contained Spa Villas. 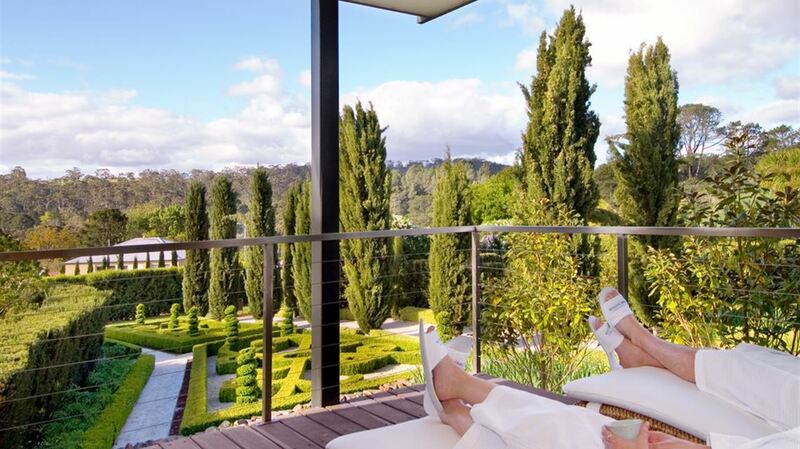 Traditionalists will fall in love with the 1864 Villa Parma, complete with four extravagantly appointed bedrooms, ensuites, and original cellar door. You can choose to dine outside under the stars, recline in the The Argus Bar & Lounge, or have a private dinner in the secluded garden. Famous for our Spa Country produce, we even bottle our own mineral water – found in your organic mini bar. 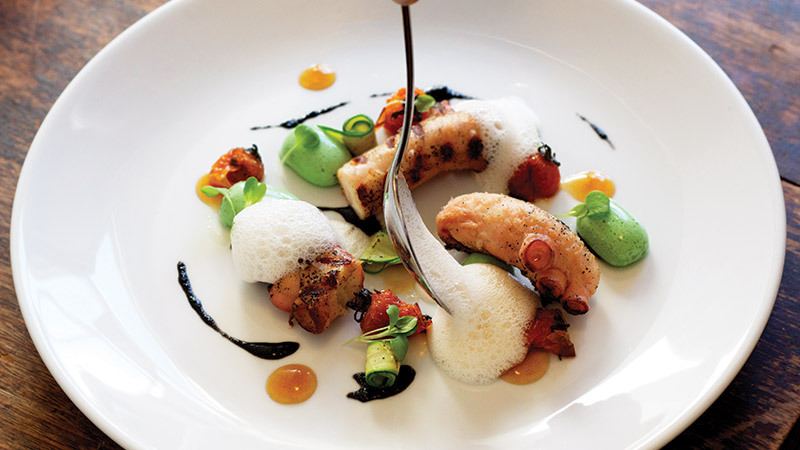 After spoiling yourself with culinary delights, focus on treating your mind, body and soul at the lavish The Mineral Spa. With exclusive soft pak float beds and specialised treatments drawing on the healing properties of mineral spring water, you will leave feeling invigorated and revitalised like never before. 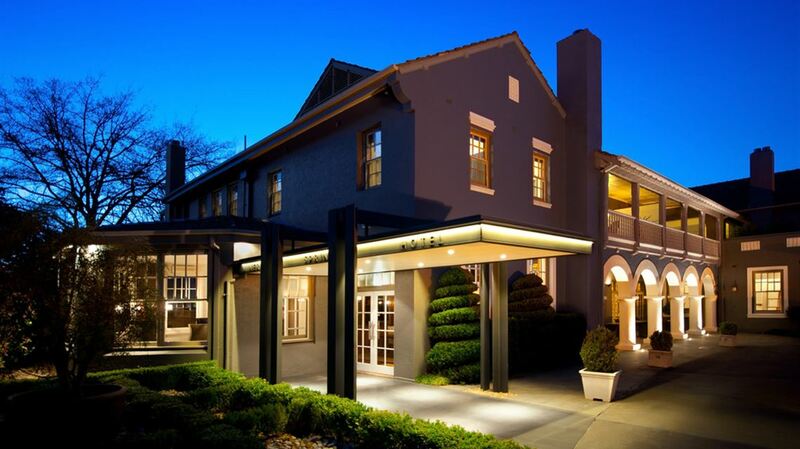 Outside the hotel, Hepburn Springs offers delightful boutique shopping, an 18 hole golf course, local bushwalks, live music, art galleries, horse riding, lavender farms, wineries and mineral springs to taste test. Venture a little further to explore the farmers markets, historic railway, bookshops, lakes and countless natural wonders. Peppers Mineral Springs Hotel & Mineral Spa welcomes children but does not specifically cater for guests aged 14 years and under. Please note there are no facilities or entertainment for children provided and no children's menu provided in the restaurant. 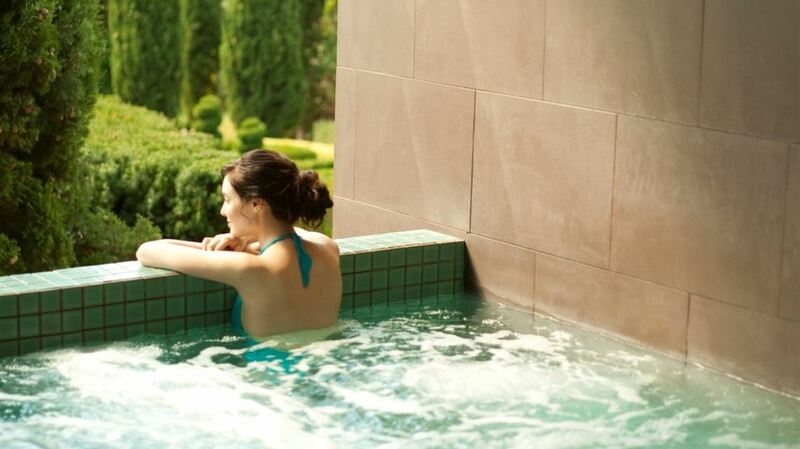 This elegant space offers a relaxation lounge, 11 treatment rooms, the only soft pack float beds operating in the Southern Hemisphere, hydrotherapy spa baths and The Retreat water therapy area, with mineral-water plunge spa pools to revive and invigorate. 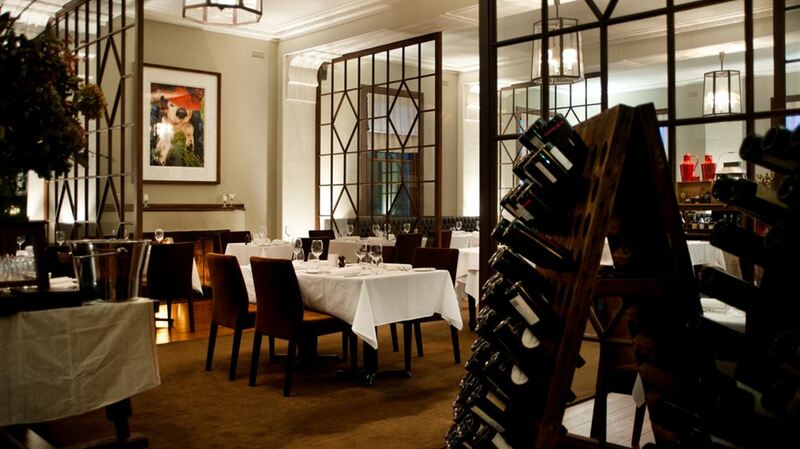 Dine in the Argus Dining Room. Sink into deep club chairs or enjoy casual dining under the iconic arches. 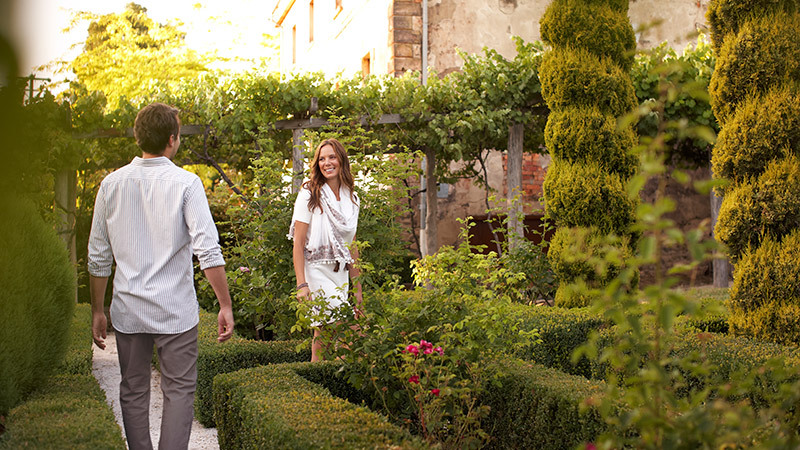 The property is surrounded by picturesque gardens. 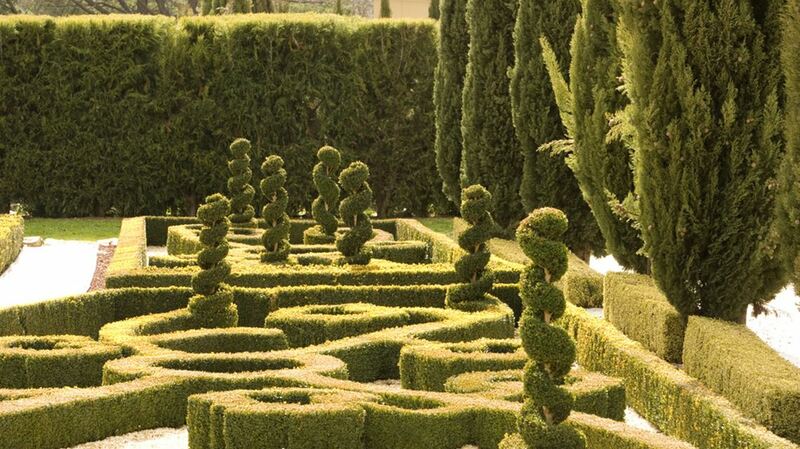 Most spectacular are the formal Italian gardens, complete with a manicured miniature hedge maze. This garden is reminiscent of the beautifully groomed palazzo gardens of Europe and the original gardens of the grounds back in 1864. Wander through the gardens via crushed white pebble paths with ambient lighting during the evening, perfect for a romantic stroll after dinner. 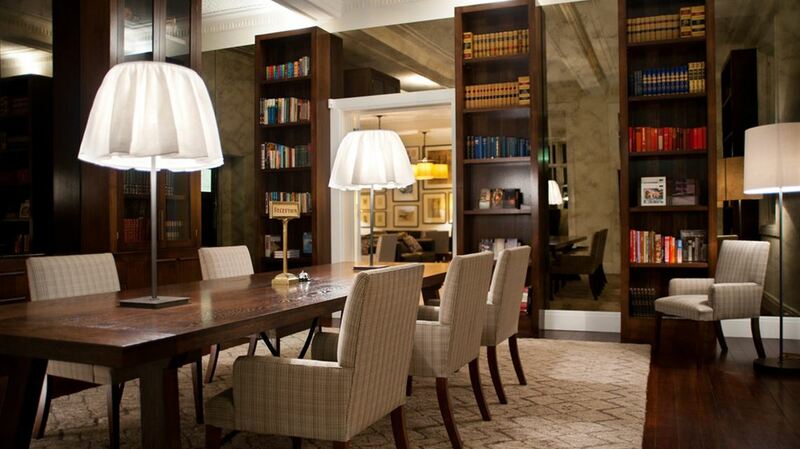 Curl up with your favourite book, the morning newspaper, or even a pre-dinner drink in the comfortable guest lounge. The open fireplace adds a touch of indulgence in the cooler months.